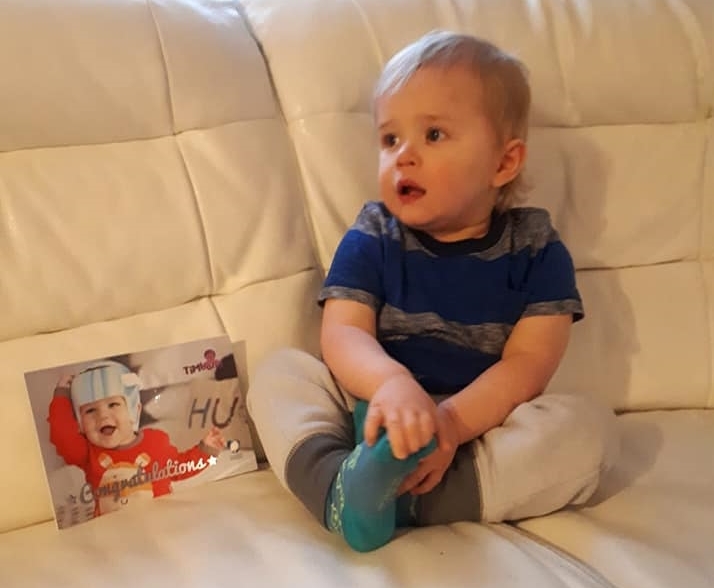 Harry Luis Sobic was 2 months old when his parents first started to notice their little one’s head flattening at the back, they grew increasingly concerned as months went on but were not sure what could be done or even where to go for help. They initially heard about Technology in Motion through our various social media channels and decided to make an appointment at their nearest clinic to see if we could help Harry. 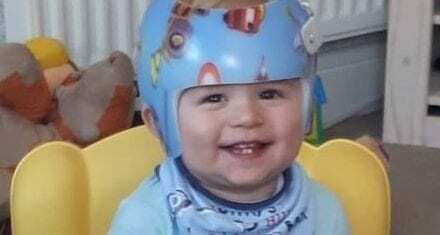 After their first appointment at the Stafford clinic, Harry’s parents were hoping that it wasn’t too late to get the results they had hoped for and feared the possibility that it may be too late with Harry’s severity rating at the time being 103% brachycephaly. 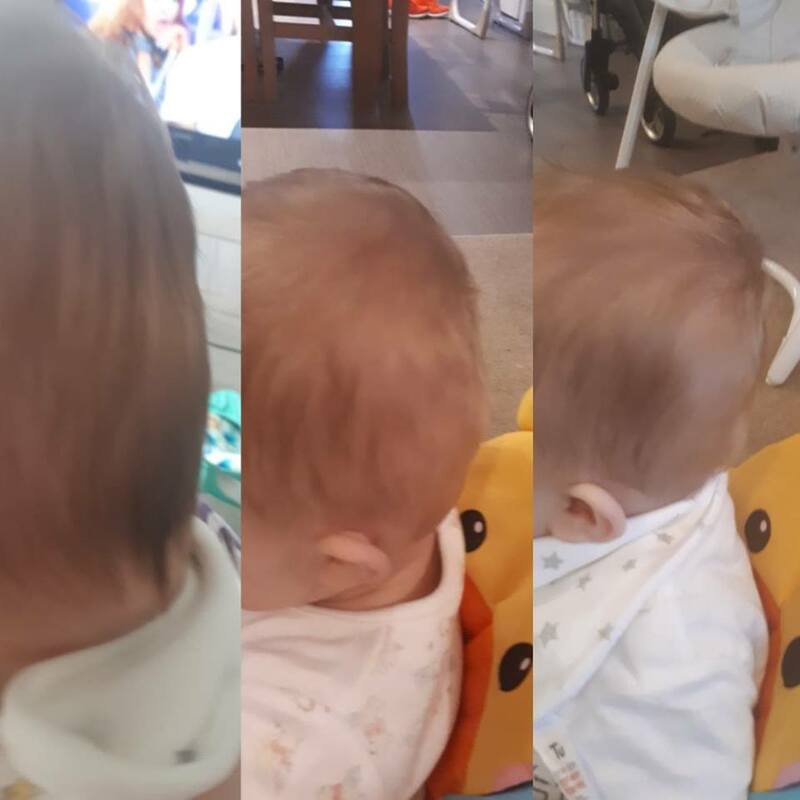 Both parents were amazed at the visual results they were seeing, after even a short time of Harry wearing his helmet and you can see the progress in these three images below. 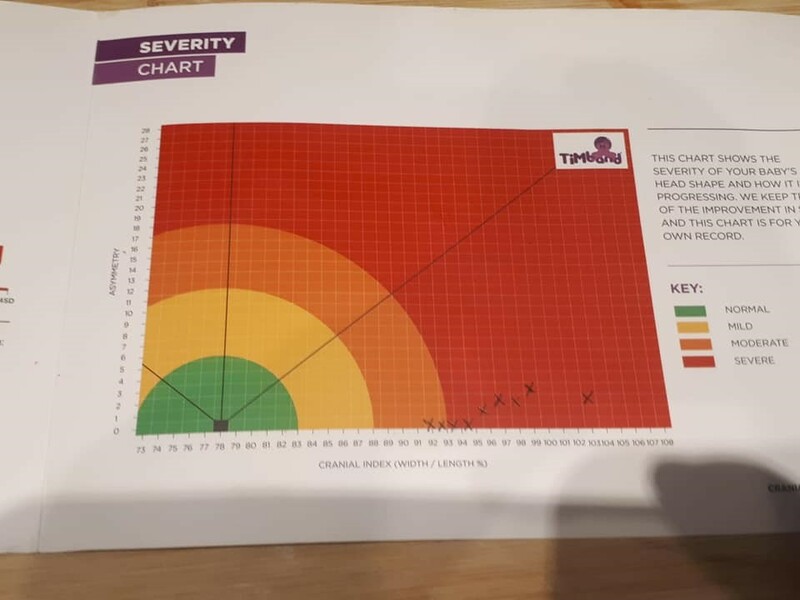 Harry officially began his journey at 10months old and 9months later with the help of Technology in Motion, Harry’s journey is now complete with the end result being a great reduction to 92% brachycephaly. Although their journey was a little longer than the average TiMBand journey, both of Harry’s parents couldn’t be more pleased, stating that they are “over the moon with the results and couldn’t be more happy with the journey”. Congratulations to Harry from all of us here at Technology in Motion! We are proud to say that we have successfully treated thousands of infants with both brachycephaly and plagiocephaly, over a number of years. Our clinicians are welcoming and experienced professionals, who want nothing more but to help you and your family while on your journey with us. 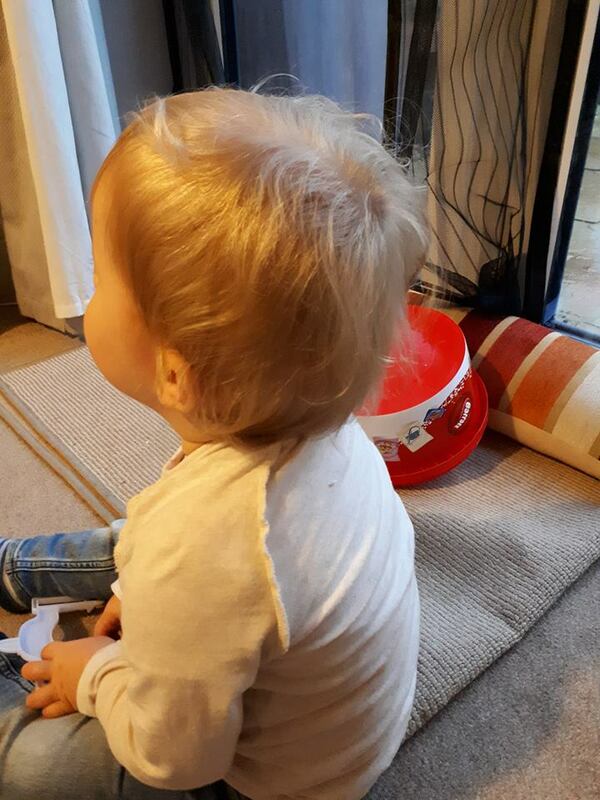 If you are experiencing a growing concern in regards to flatness in your own child’s head or if you have tried repositioning and it has not worked for you, then please call us on 0330 100 1800 to book a free consultation at your nearest clinic.